Hi, my name is Adam Ardito. I'm a born and raised Jamaican. 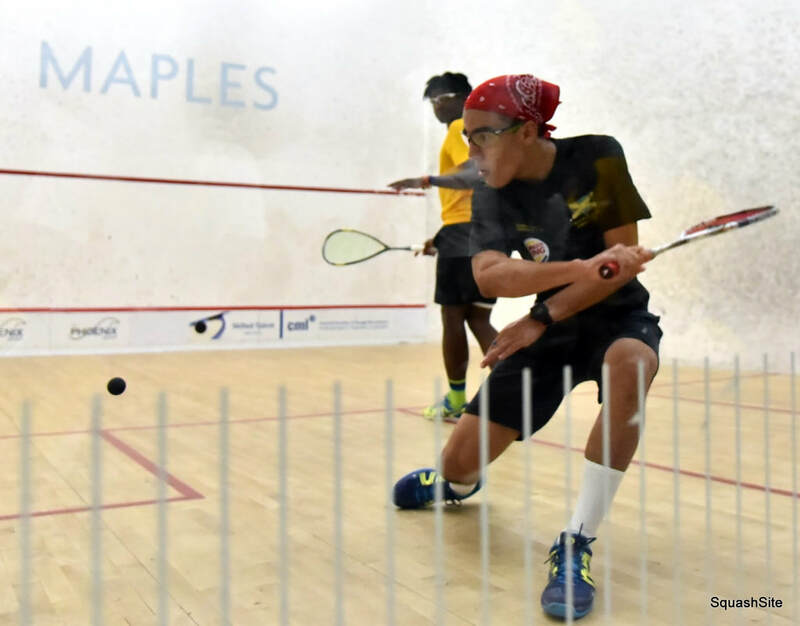 I play squash for the Jamaican national team, and I'm the current number one of the country. I train an average of 5 hours a day, focus a lot on fitness, and I frequently travel to play in tournaments throughout the Caribbean. I plan on being a professional player by next year. 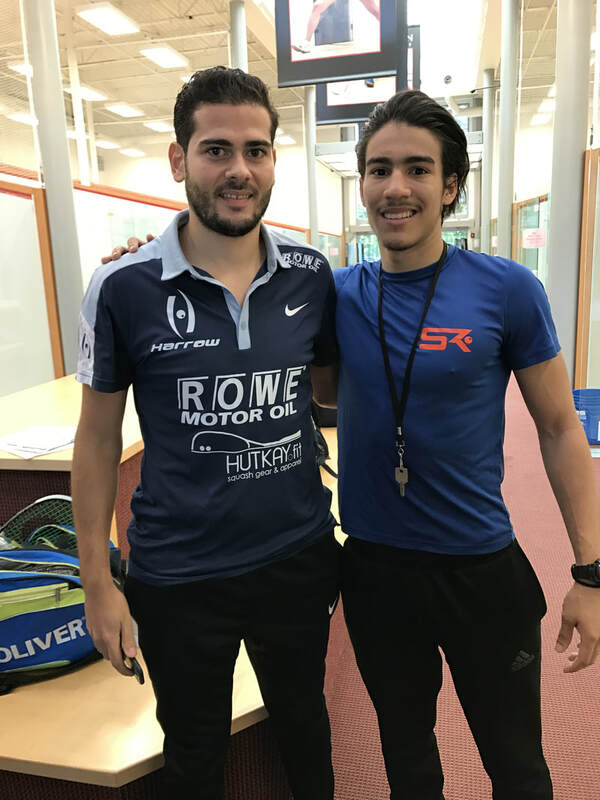 I enjoy teaching squash to everyone, as it is my passion and my life. I am learning from the best player in the world, and I will have the best tips and training for you to push you to the next level. "Adam is an amazing athlete. And I learned so much from him." "Adam is the best! Love taking lessons with him !" Are you enjoying training with Adam? Let him know!